The Great Lakes Woodworking Festival brings together the best woodworkers from the Great Lakes region, ranging from several different woodworking disciplines. We are unified by our love for woodworking, getting our hands dirty, and sharing our talent and skill with the public. 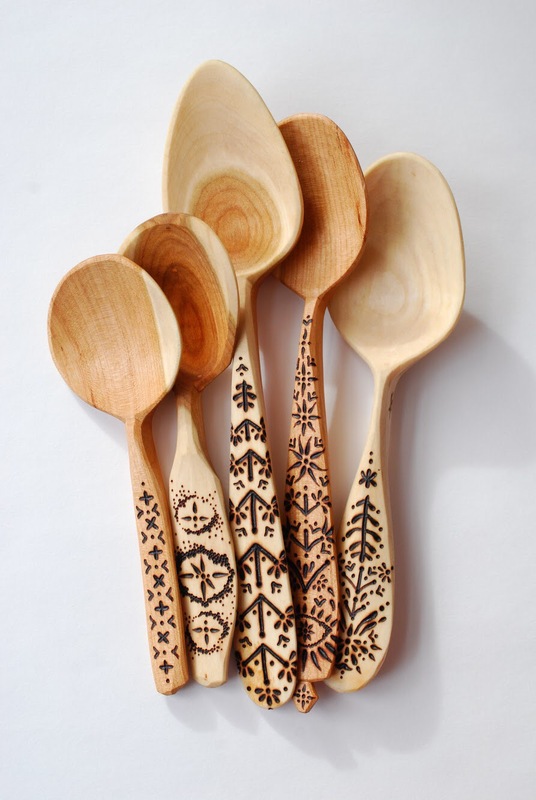 This event will showcase 40+ woodworking artist who are selling their handmade goods. This event will also have free classes, demonstrations, and prizes. Join us for the SBWI After Hours Concert featuring The Crane Wives Saturday night at 8PM. Admission to the Great Lakes Woodworking Festival is free to the public thanks to our great sponsors. We have several different Great Lakes Region artisans selling their goods and giving free demonstrations and workshops throughout the day. We are also offering a free kids woodworking project this year. Live local musicians will perform throughout the festival and food vendors will be selling yummy food and drink. CLICK HERE FOR A FULL EVENT SCHEDULE! 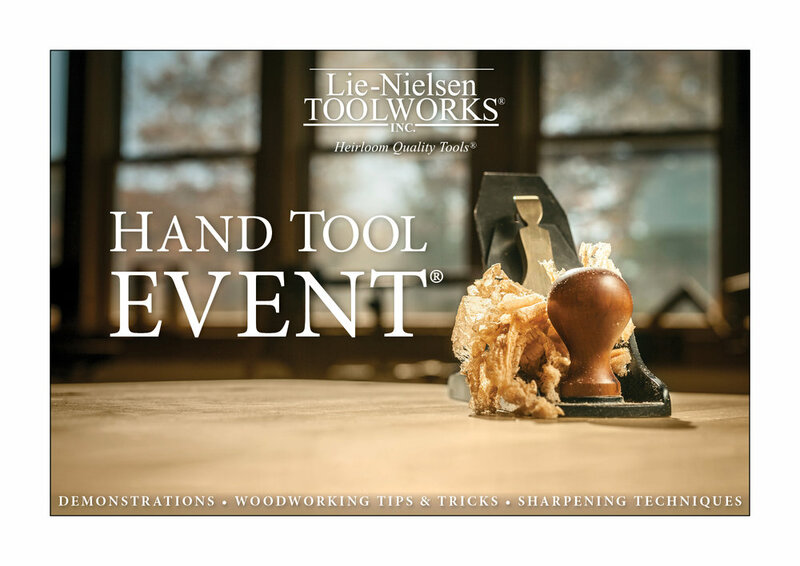 Event hosted by the Sam Beauford Woodworking Institute. We are located on a 55 acre beautiful wooded campus that serves as an entrance to our city. Located in southern Michigan, we have built a reputation for beautiful trees, friendly locals, and a thriving downtown. Whether you are looking for family friendly festivals, delicious local wine, or a weekend of relaxation and fun on the lake, there is something here for everyone! Local accommodations are part hotel, part campground. Feel free to book a room, pitch a tent, park your trailer, or simply sleep under the stars. Slots will fill up fast, but we’ve secured rooms nearby motels so you’ll never be far from the action.